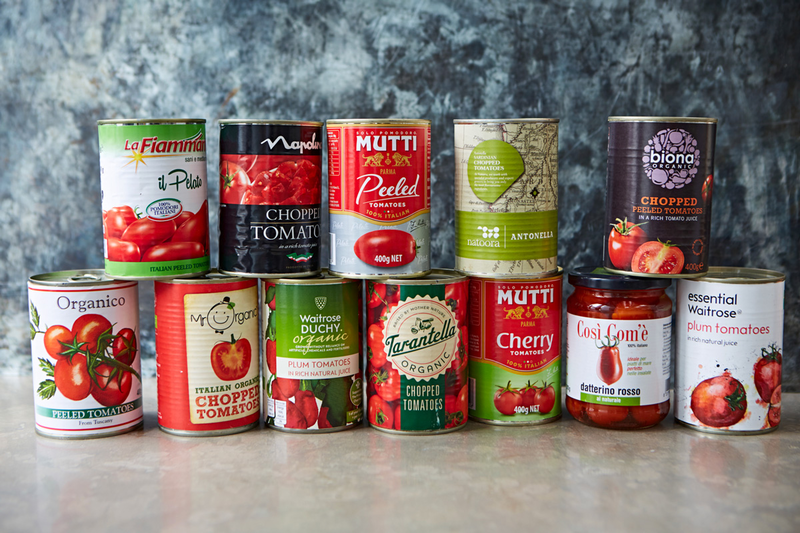 Unless you’ve been living under a rock for the last fortnight, the odds are good that you’re already familiar with the Auckland-based Women’s Refuge which banned tinned tomatoes, saying they’re useless for the women and children it supports. The announcement was swiftly followed by howls of horror on social media as large numbers of people expressed outrage at the ban. “But there’s so many things you can cook with tinned tomatoes!” they indignantly sputtered. Here’s the thing, both sides are right. Sadly, that hasn’t stopped the online outrage. There is indeed a load of things you can cook with tinned tomatoes when combined with a few other simple ingredients. Off the top of my head I can think of half a dozen dishes, all of them quick and relatively easy to cook. But sadly, instead of providing the reading public with some decent recipes, the media moved in for the kill. Sensing a good story (and the click-through advertising revenues that follow it), the media wasted no time capitalising on the mounting public anger. Other stories followed, and indignant comments flew across the interweb thick and fast. Once I got past my initial WTF moment, I gave the issue some thought and applied some much-needed empathy. Putting myself in the shoes of a domestic violence victim cast things in a very different light indeed. Imagine you’re a young mother whose partner had resorted to physical and/or psychological violence. Imagine things had escalated to the point where you’d been badly beaten and had to grab the kids and run from your home in the middle of the night with only the clothes on your back. You don’t have to be a rocket scientist to see that when things have reached this point, looking at recipes for spag bog or pondering the merits of tinned tomatoes or similar is probably the last thing on the mind of any domestic violence victim, no matter how skilled they are in the kitchen. From a journalistic perspective, it’s a great story, but it’s almost too easy to be outraged and in the rush to collect more advertising revenues, newspaper editors disregarded the damage they’re doing to women’s refuges. It’s easy to judge from the comfort of a keyboard. 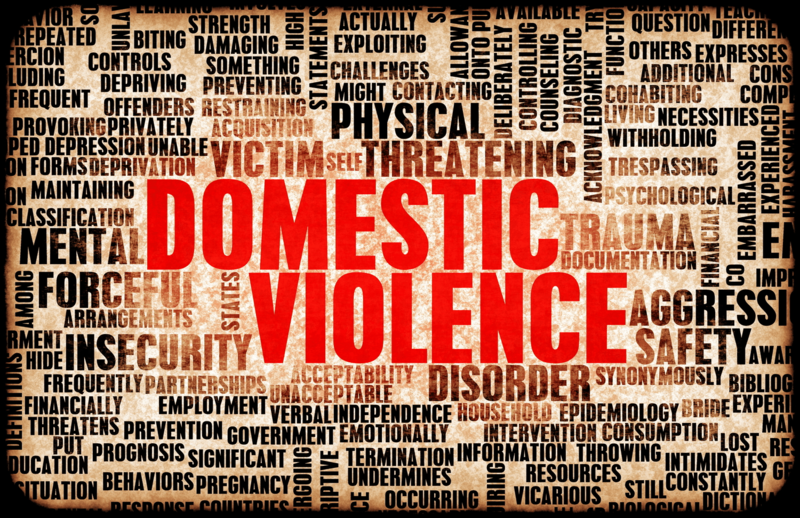 Thankfully for most of us, the spectre of domestic violence is at best an abstract concept, even if it means we’re basing our views on the tinned tomatoes controversy out of ignorance and knee-jerk anger. For a growing number of people, domestic violence is all too real. NZ’s record for domestic violence is disgusting, and its getting worse. According to the It’s Not OK campaign, Police investigated a boggling 118,910 incidents of family violence in 2016 – that’s one domestic violence incident every five minutes. The 2016 numbers were up by more than 8,000 domestic violence occurrences on the previous year, and it’s a fair bet that 2017 will be a whopper too. 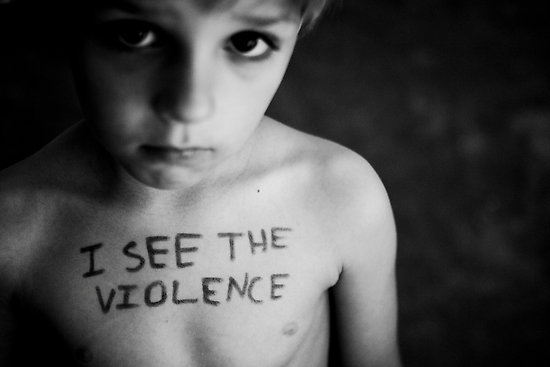 From 2009 to 2012, an average of 13 women, 10 men, and nine children were killed annually from domestic violence. This stat might be horrific, but to quote a much-used and abused metaphor, it’s the tip of a very ugly iceberg. While no data has been collected, few will dispute that the number of physical injuries sustained through domestic violence are a magnitude of an order bigger, especially as a whopping 76 percent of domestic violence is unreported. So, before you judge and express outrage about a tin of tomatoes, think about the victims, many of whom are being savagely beaten on a regular basis. Think about the incredibly tough job – left up to poorly funded women’s refuges – of repairing the physical and psychological scars. I think its fair to say that your outrage over a tin of tomatoes isn’t all that important.